From the drop down menu located on the far right of the header, select Company Settings. Click on the Claim Your Email button. 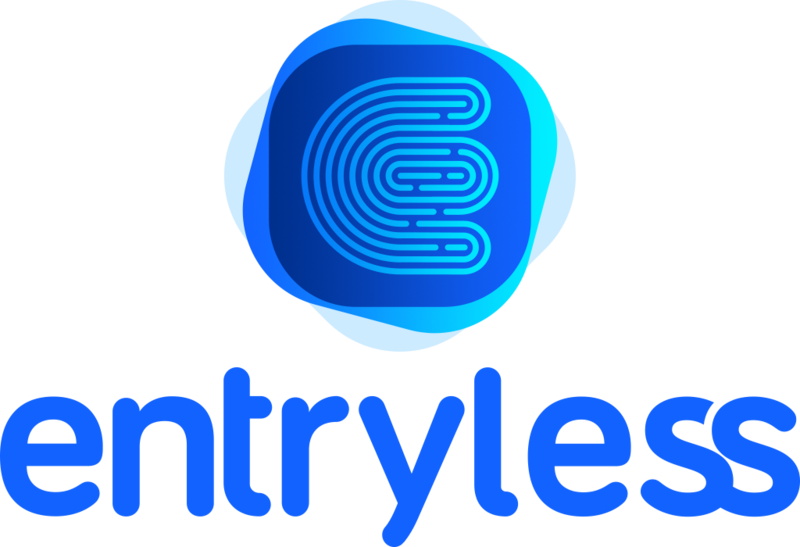 Bills sent as attachments to your email address hosted by Entryless will be automatically processed for approval in our system.